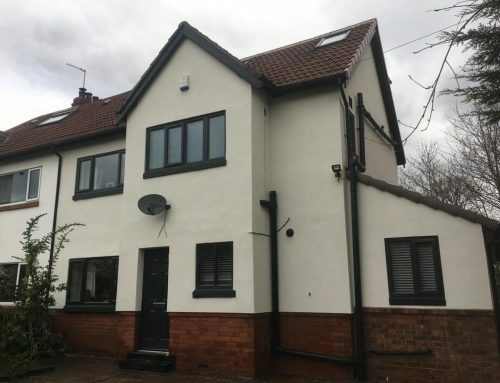 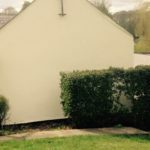 This picture shows some lovely smooth render work carried out on a row of houses in the Knaresborough area in North Yorkshire. 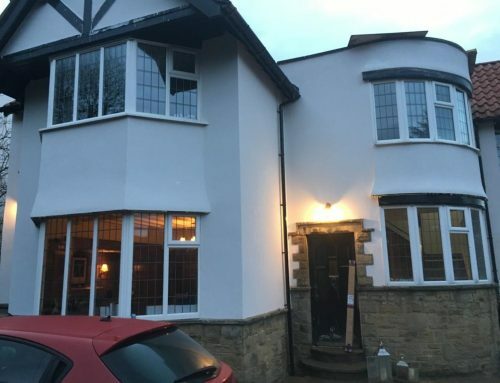 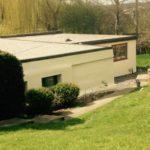 We work with several builders in the Yorkshire area. 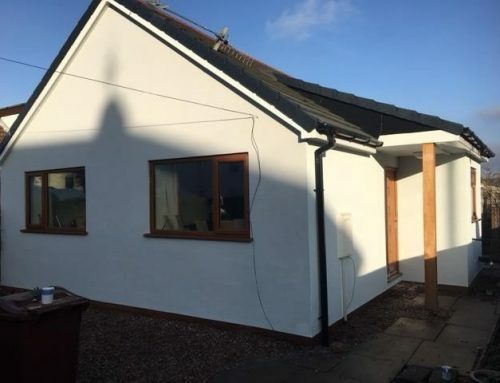 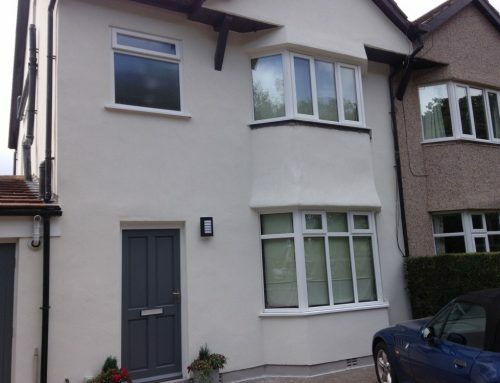 We have used a nice modern polymer render here with an easy going colour. 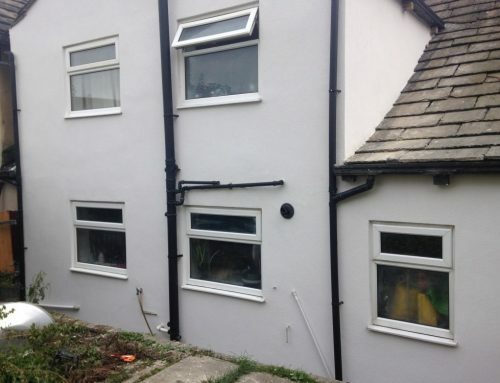 If you are interested in a similar makeover for your home or for a building project please get in touch.